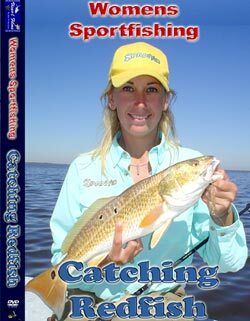 Learn the strategy, gear, baits, lures, and tactics required to target one of our most sought-after game fish, Redfish. Kim asks the right questions to help you learn how to catch these powerful fish and puts 30 fish in the 30 pound and over club in the boat. A must see.